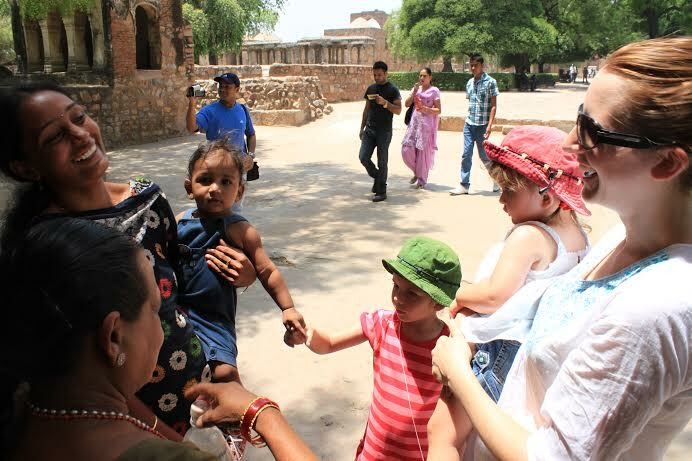 I spent most of 2011 living in India with my partner and children while carrying out ethnographic fieldwork researching commercial surrogacy in India. My research looks at the experiences of intended parents from Australia, the clinics offering surrogacy to foreigners and the women working as surrogates. I recently completed a PhD in anthropology, my thesis looks at the surrogacy relationship between Australia and India. In addition to my academic work, I have contributed to policy at National and State levels. This message has been deleted to protect the privacy of the author.